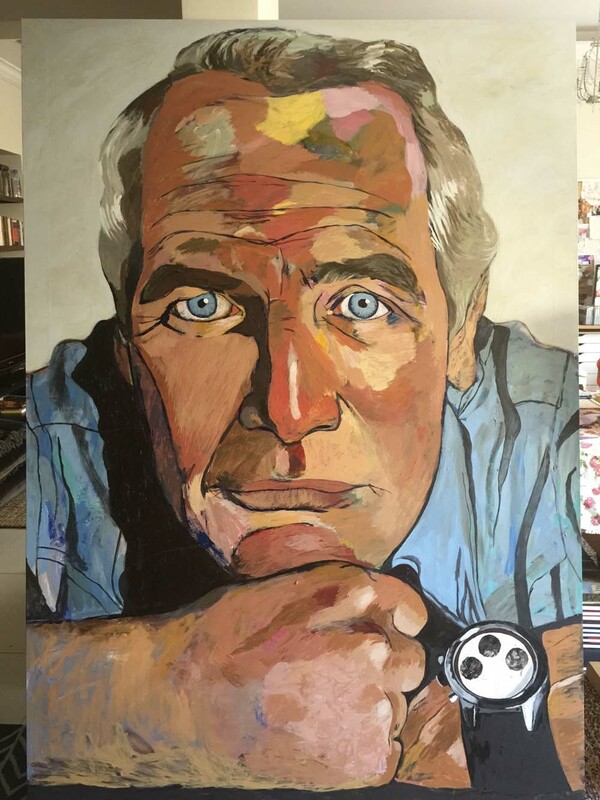 Last May or June I was commissioned by my brother to paint a portrait of Paul Newman. 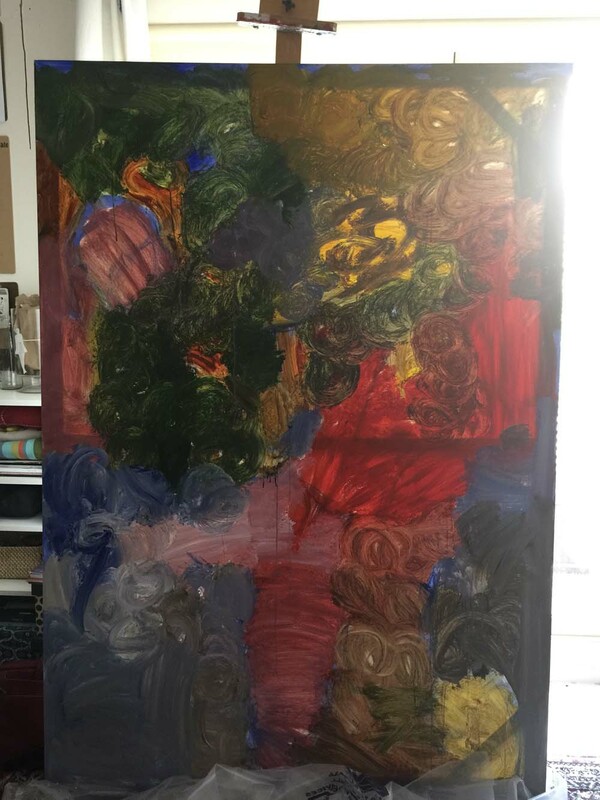 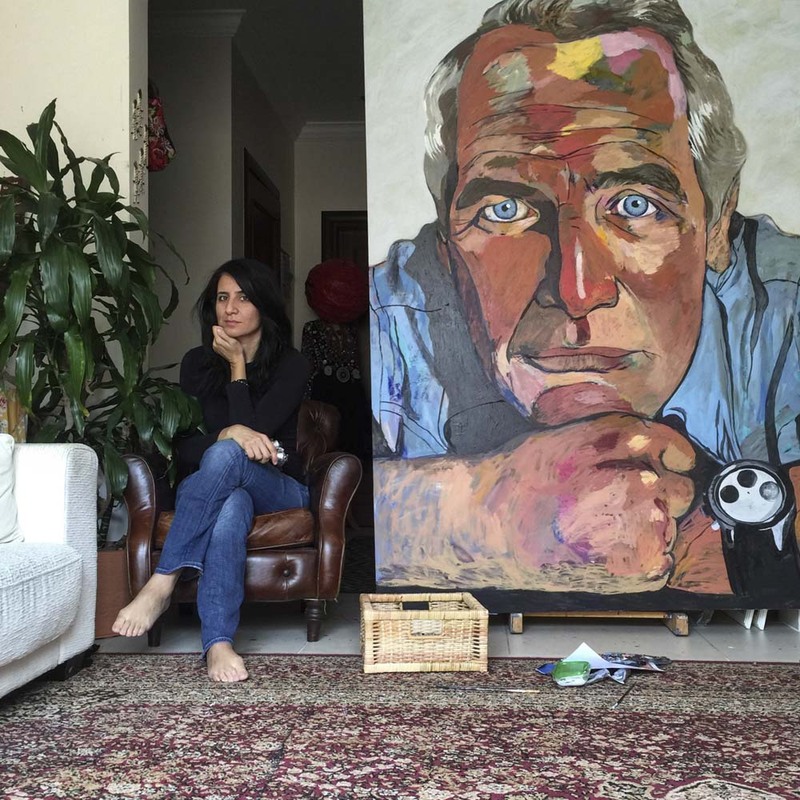 His only conditions were that he wanted the painting to be large and that Paul Newman was wearing his Rolex Daytona watch. 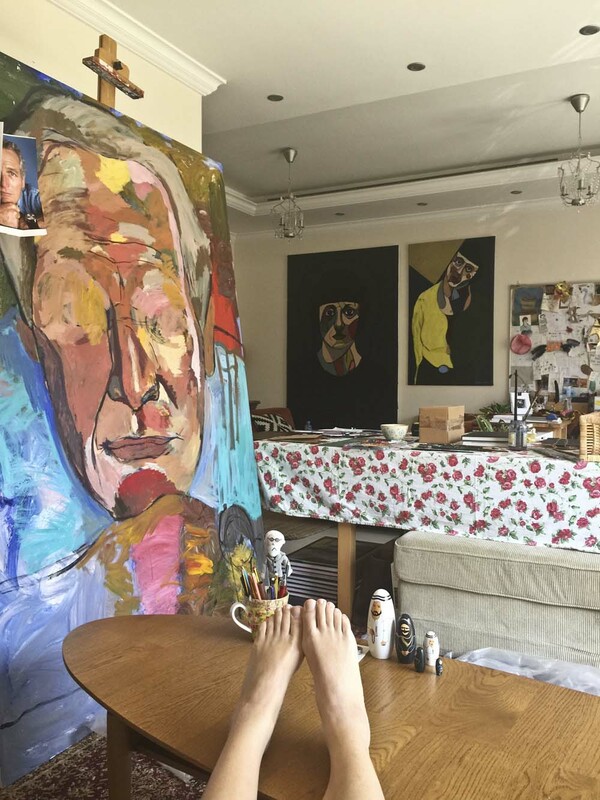 So in effect, this is a double portrait.